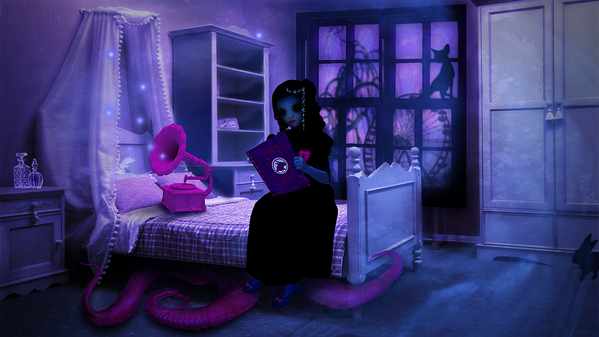 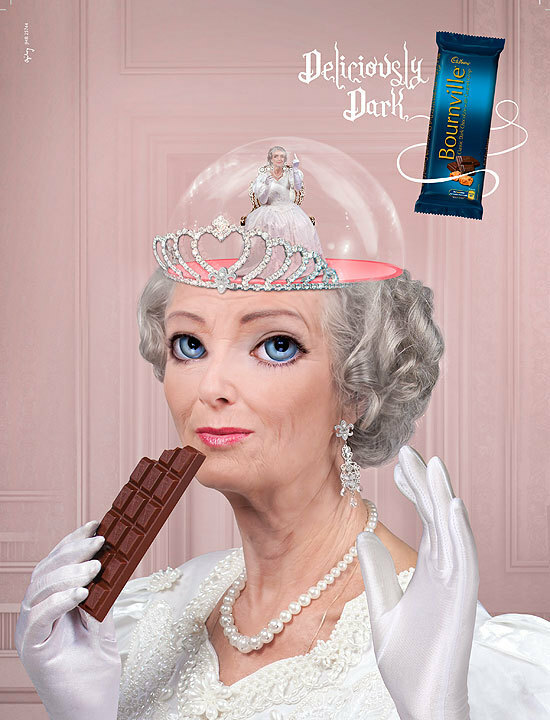 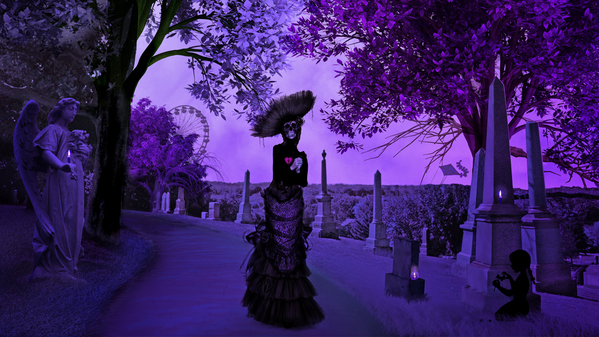 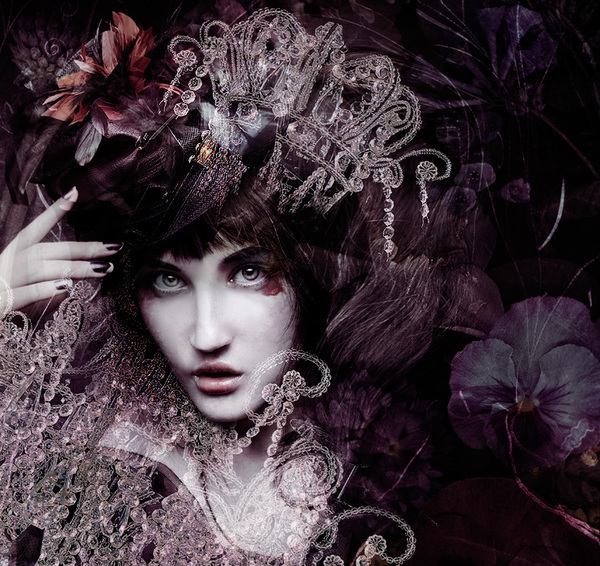 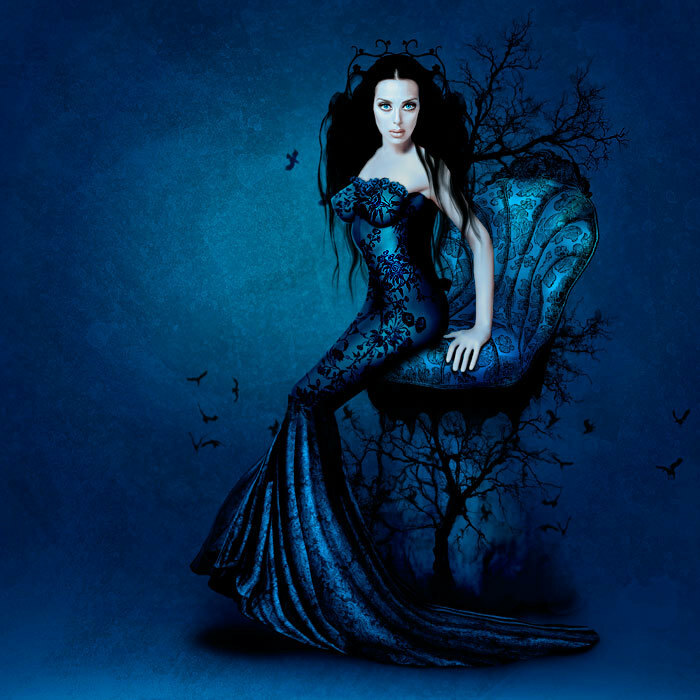 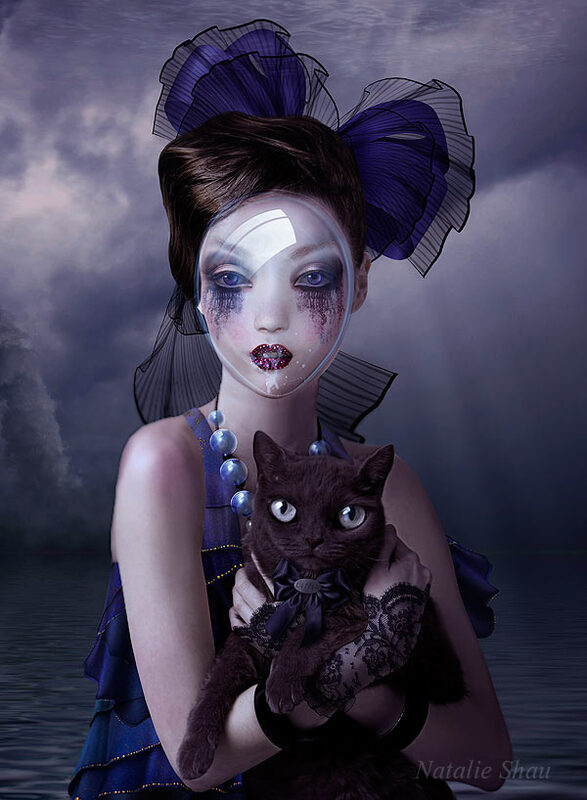 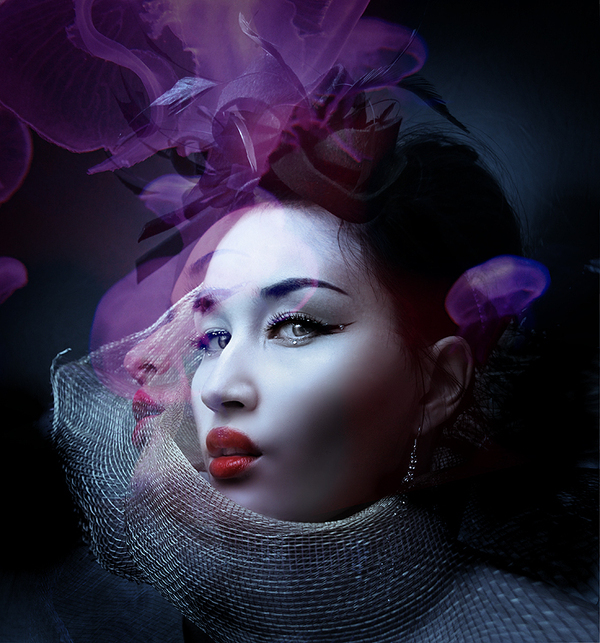 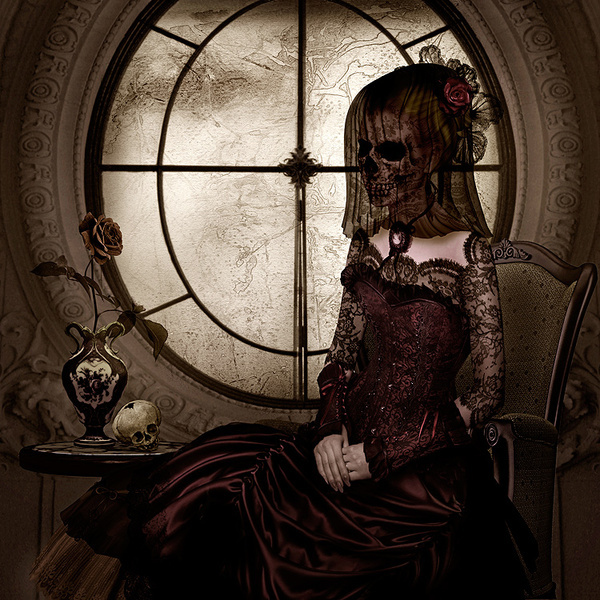 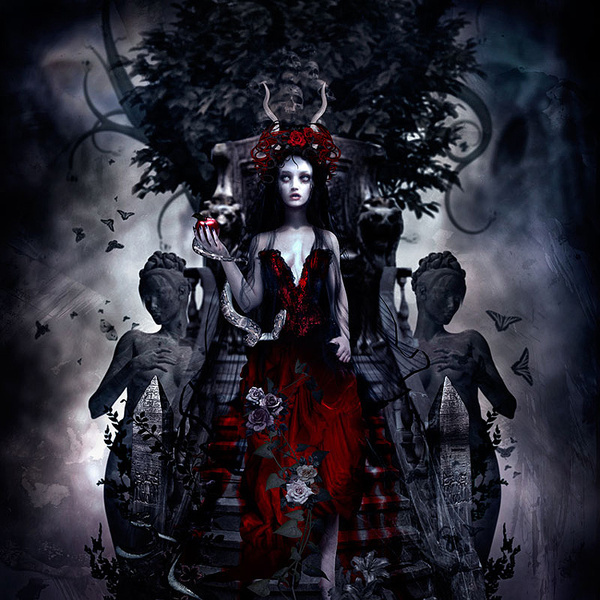 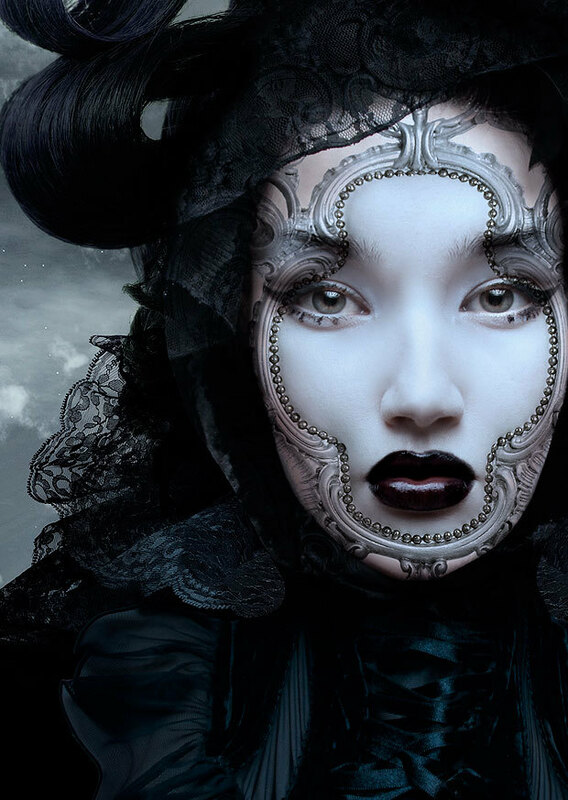 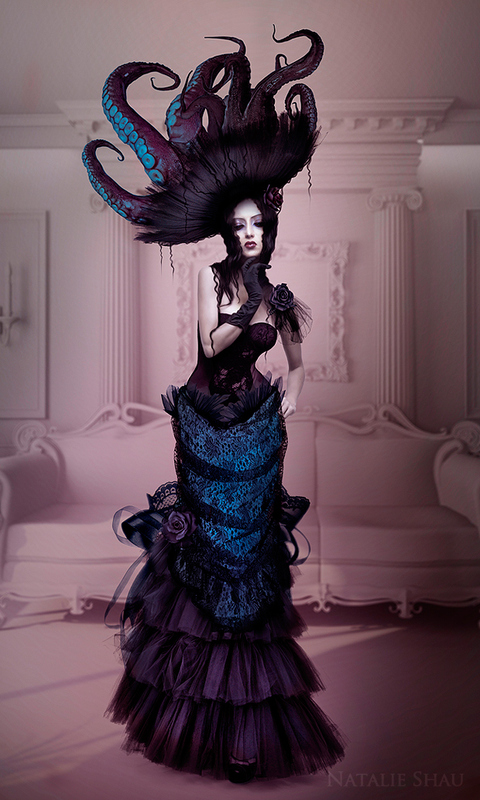 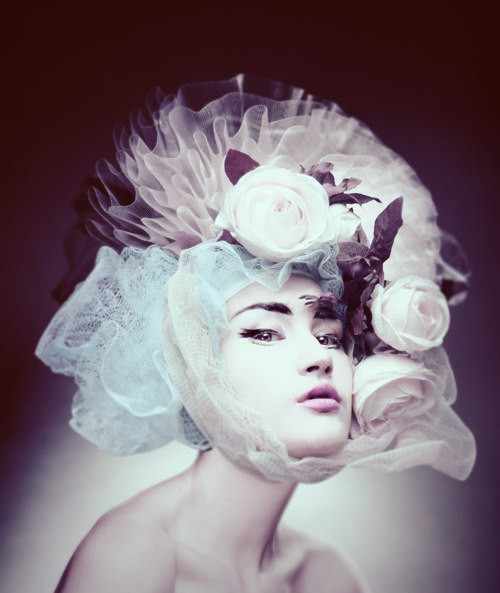 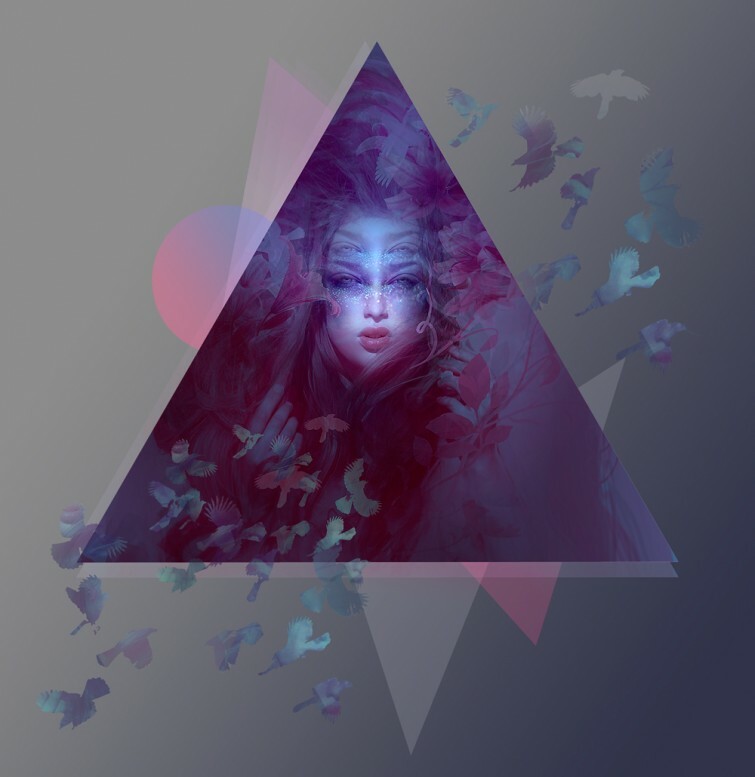 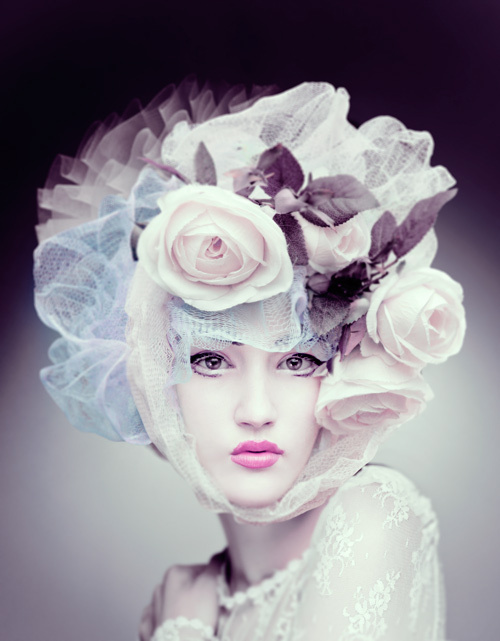 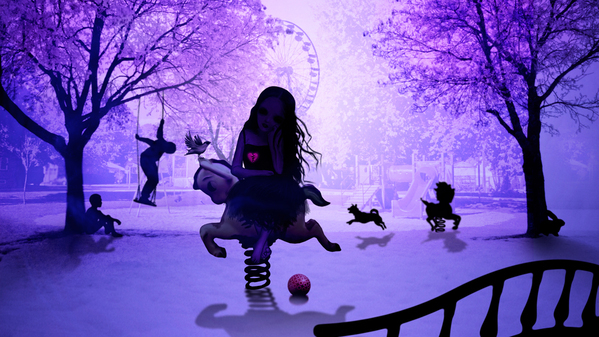 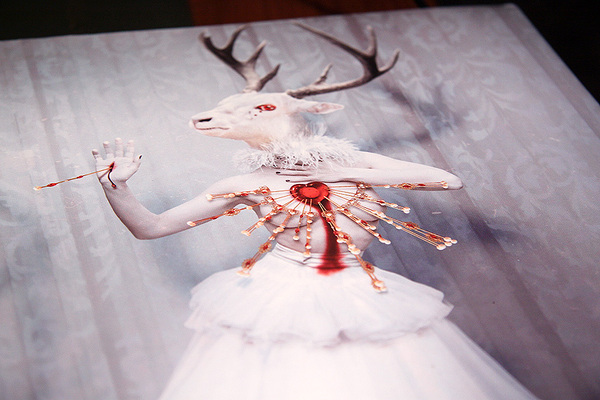 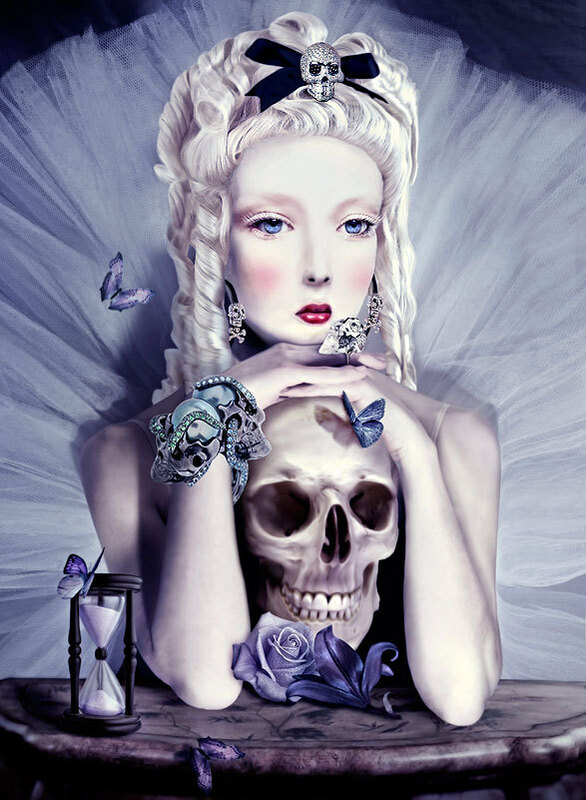 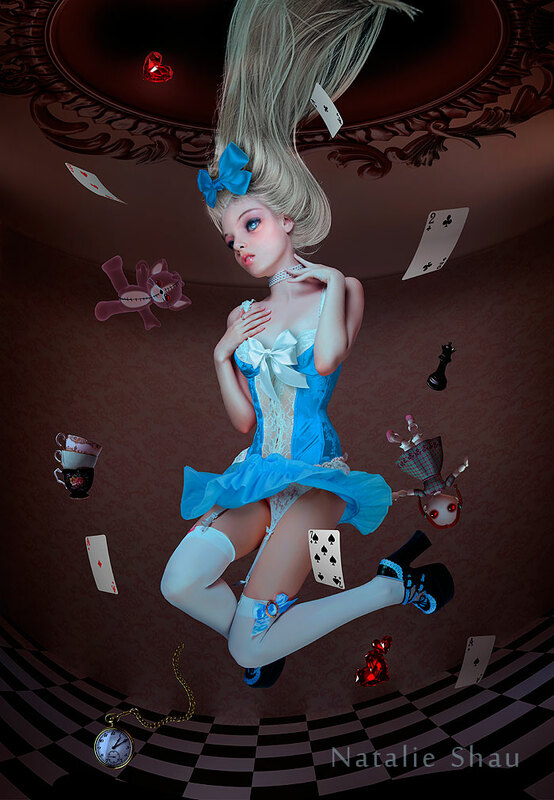 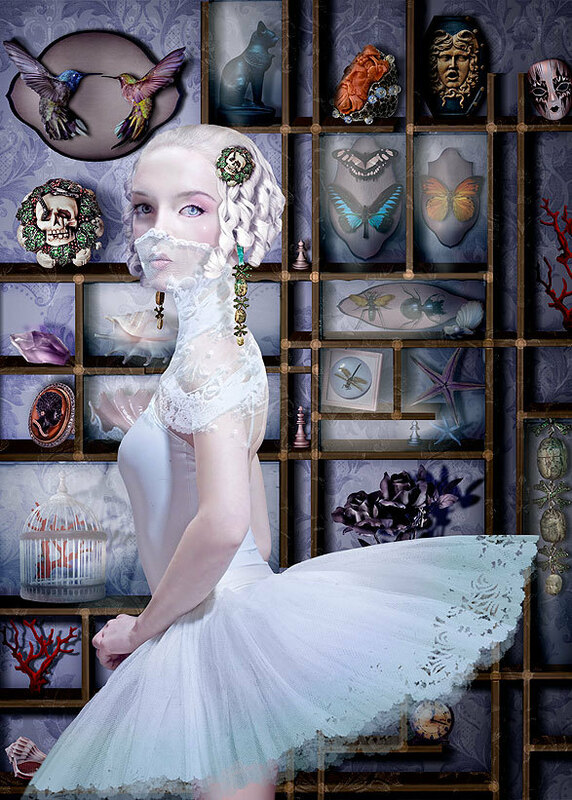 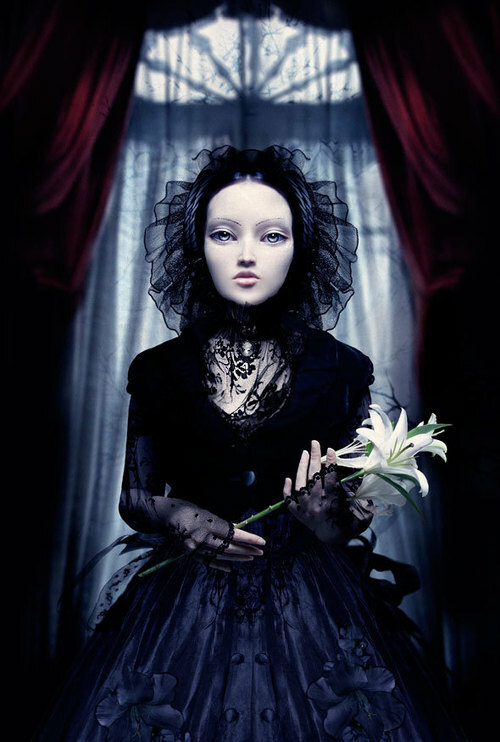 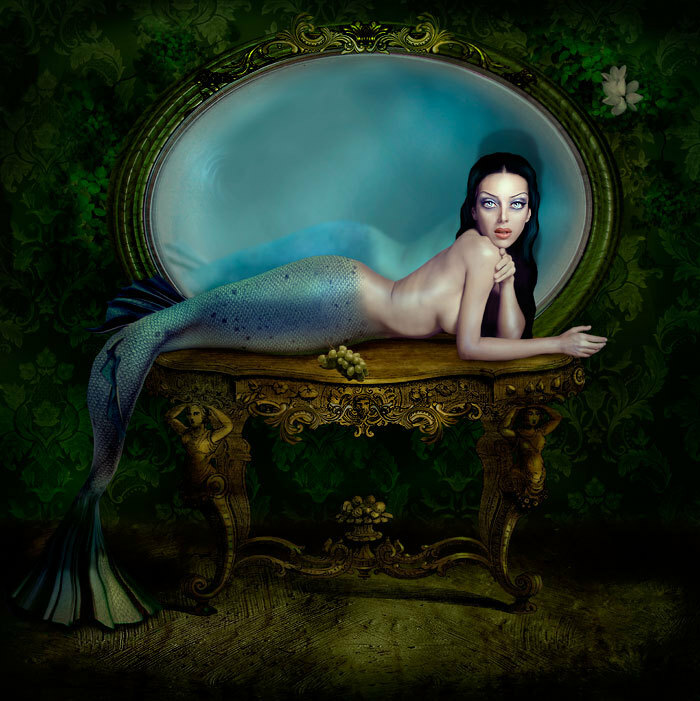 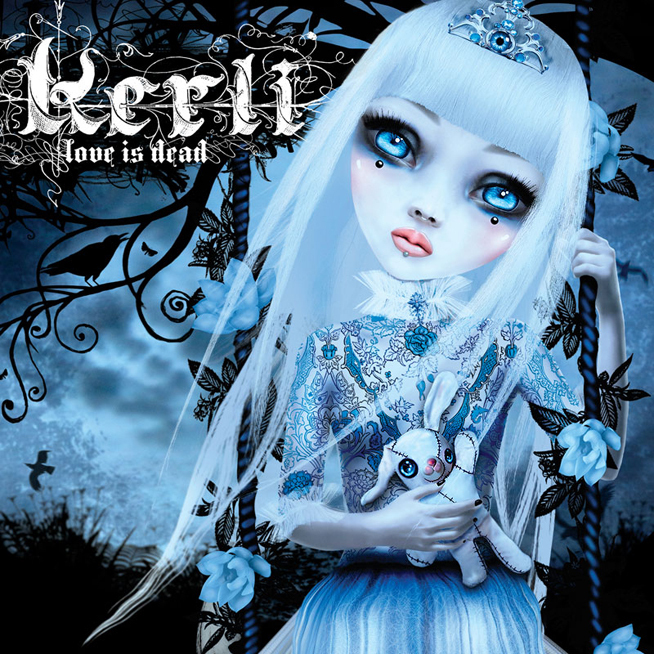 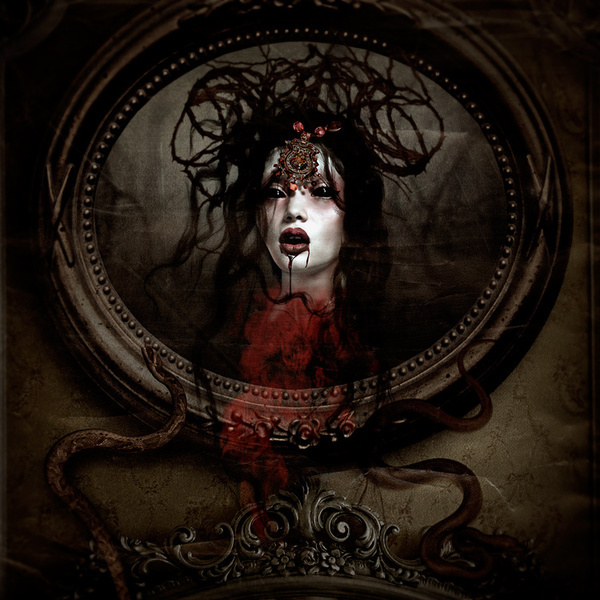 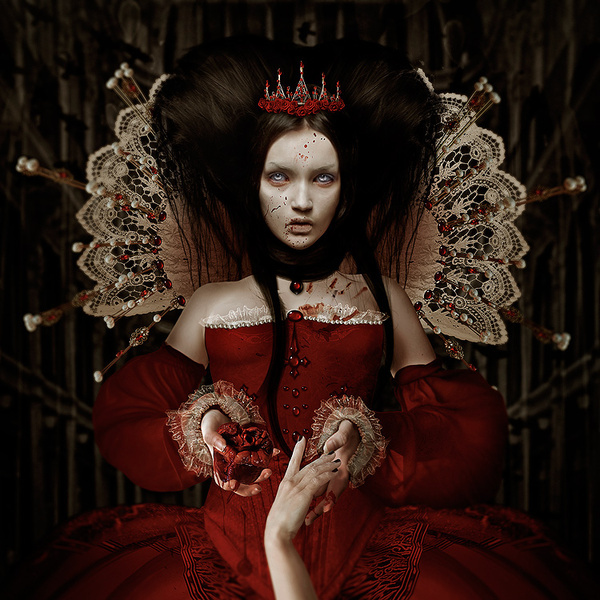 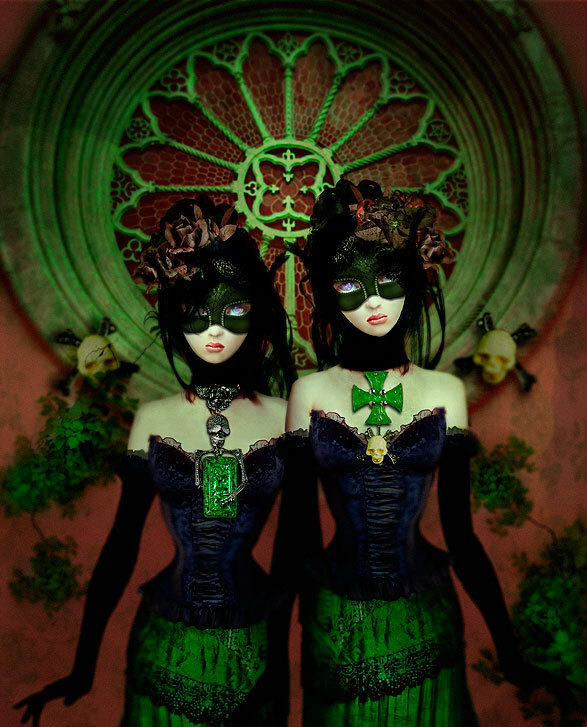 Natalie Shau is an artist skilled in several domains: illustration, photography but also photo manipulation. 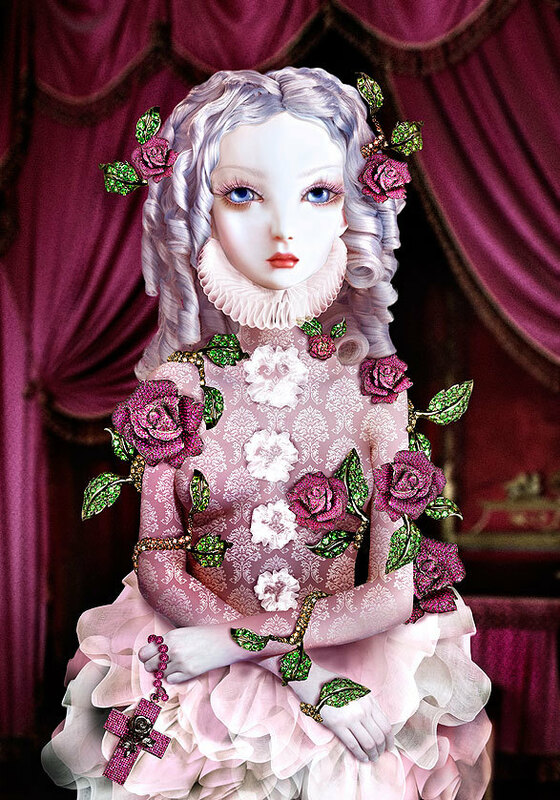 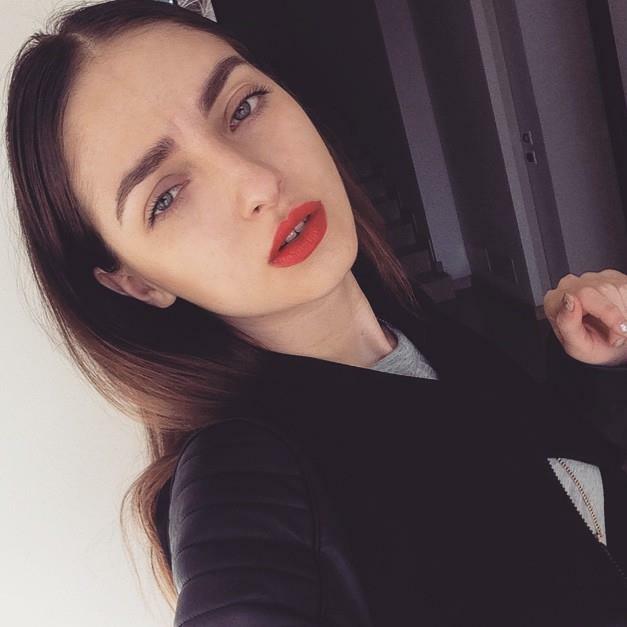 Her popularity and her strength notably come from her really strange and personal visual universe. 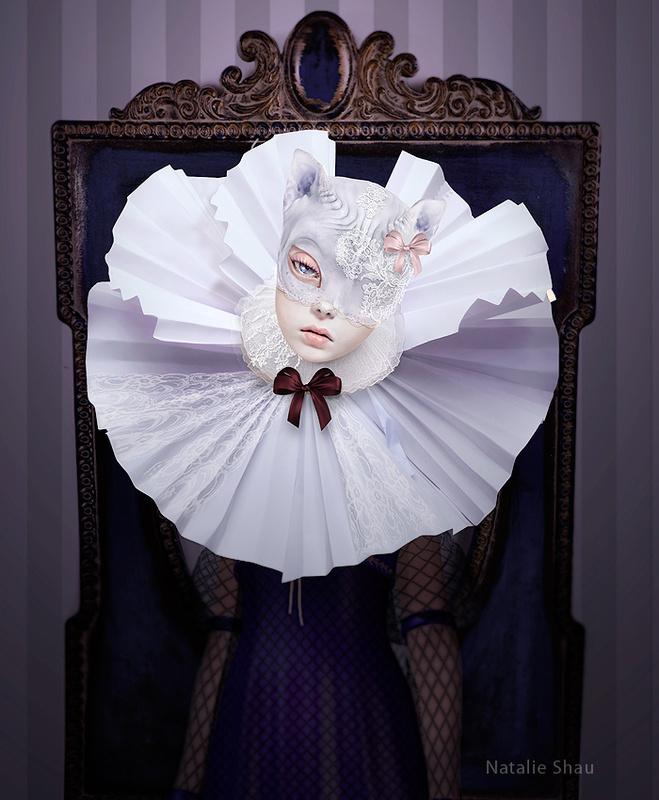 Inspired by fairy-tales illustrations, classic horror literature and religious imagery she creates visuals which have something disturbing. 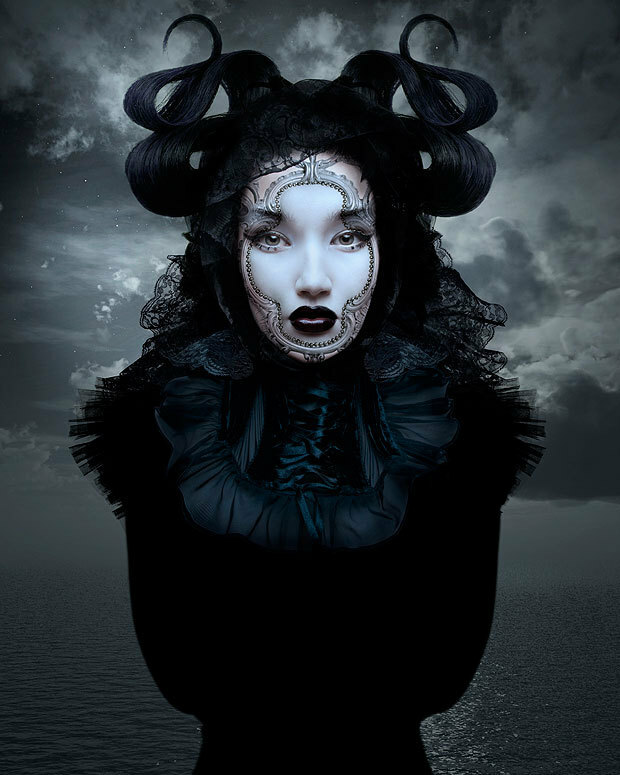 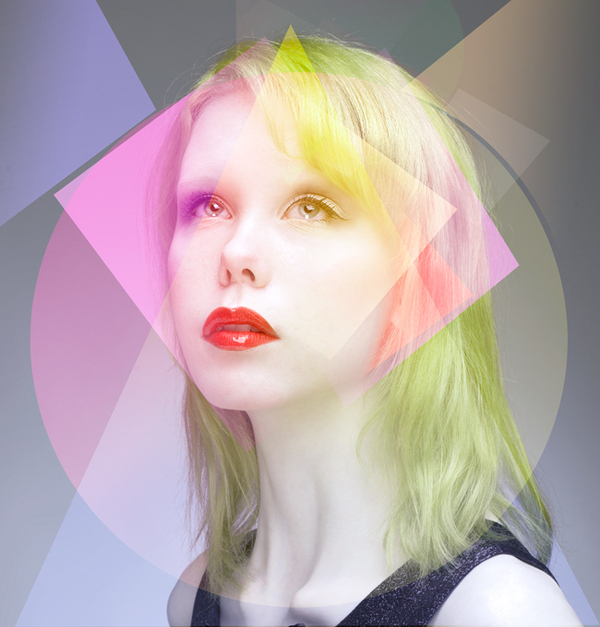 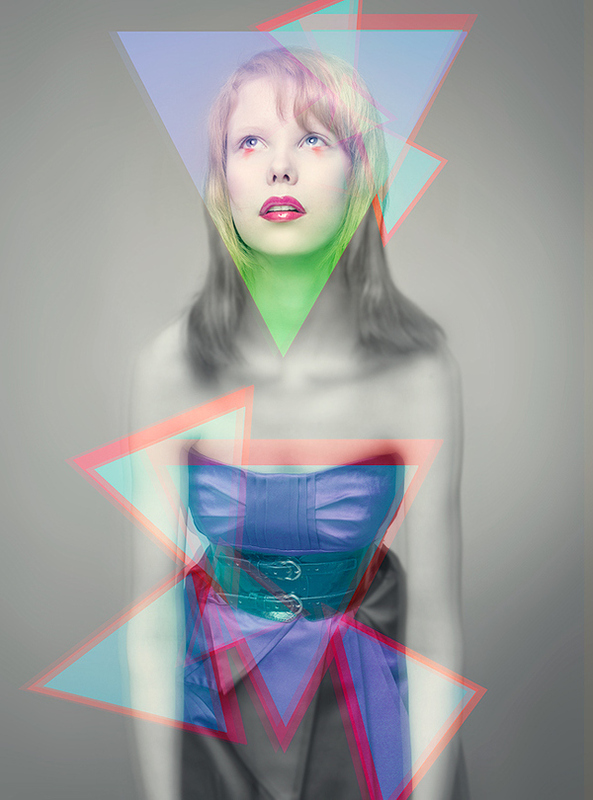 To see more works of this Lithuanian artist, visit her portfolio.